Fortnite Season 8 is available now on all platforms(Mobile, Nintendo Switch and Console). you can watch cinematic trailer below. Season 8 sees a Huge Volcano appear, pirates, Ninjas, new fighters and more are here with new legendary loot and weapons. 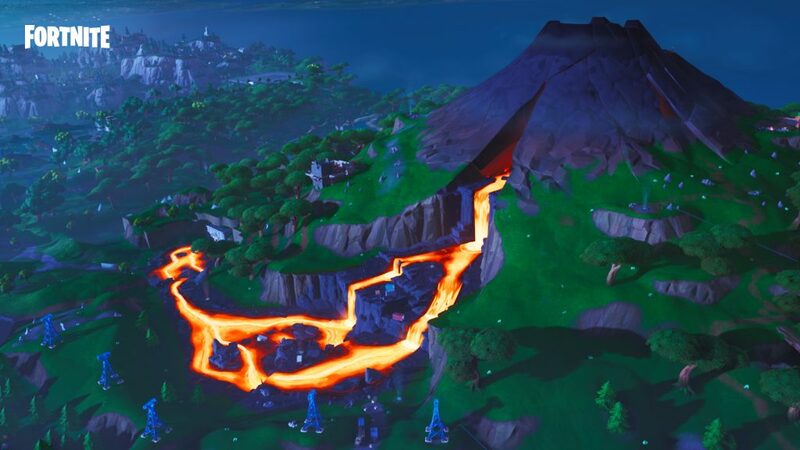 Lazy Lagoon and Sunny steps are new locations you can reach with Volcanic vents on the map. In the Weapon Category the new introduction is Pirate Cannon, you can launch yourself or a cannonball to destroy enemy locations or structures.